IOTA is one of the most promising digital currencies for today. We offer the latest news, technical details, relationships and community development, messages from developers and founders. 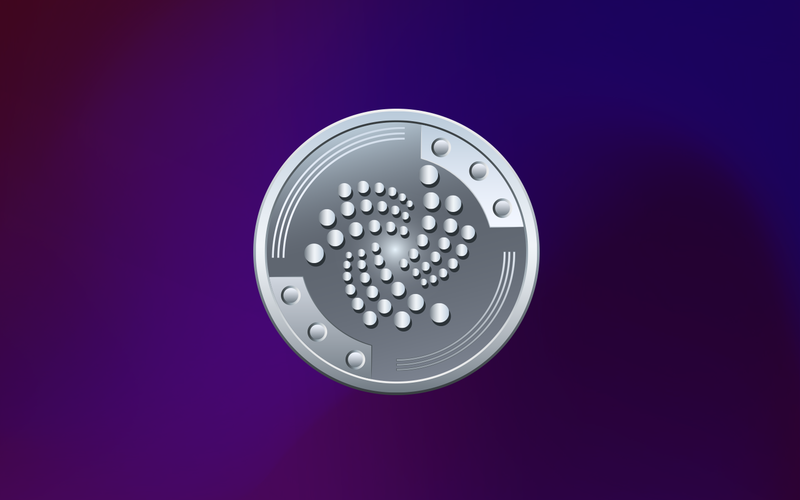 Also, you should know more about IOTA's market movements, and get the latest price forecasts and fresh reviews. With more than 2,000 coins on CMC, picking the project with the most potential is not an easy feat. What’s the most promising cryptocurrency?